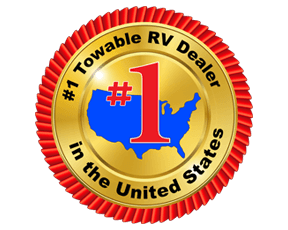 Thank you for your recent purchase during the RV Show. In an effort to help us better understand the needs of our customers, please answer this brief survey and enjoy the $25 gift certificate as our way of saying thank you. Welcome to the Fun Town family! Answer the following questions. You can check all that apply. Had visited Fun Town RV's website. Had never heard of Fun Town RV. Had seen advertisements for Fun Town RV. I never miss an RV show. I only go occasionally when I'm in the market for an RV. This was my first RV show. I saw it advertised online. The prices are better at an RV show. I wanted to be able to compare many different products at once. I had already made up my mind which one to buy, but thought it would be fun. I would have waited until the next RV show to buy. I would have bought from Fun Town at the lot. I might have purchased from another dealer. I might not have bought one at all. It was an impulse buy. Visited 4 or more RV dealerships. Visited 1 or 2 RV dealerships. Did most of my shopping online. Only shopped at the RV show. I would have purchased from Fun Town at the lot. I might not have purchased at all.